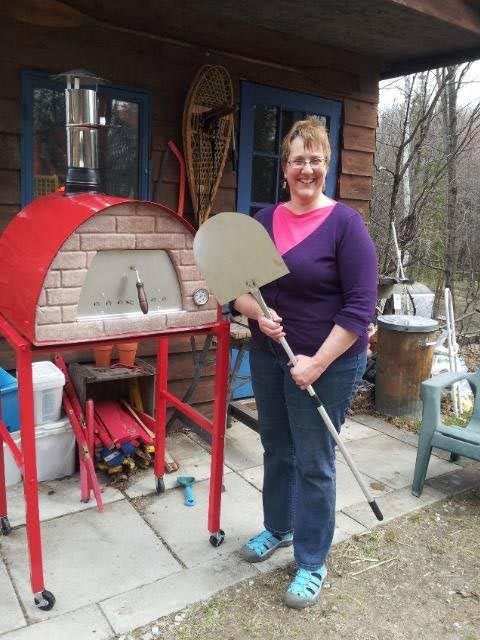 Meet Janine and her mobile pizza oven, a gourmet twist for the picturesque Haliburton County! 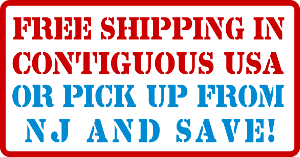 If you live in Haliburton County your life may just have taken a turn for the... tastier! 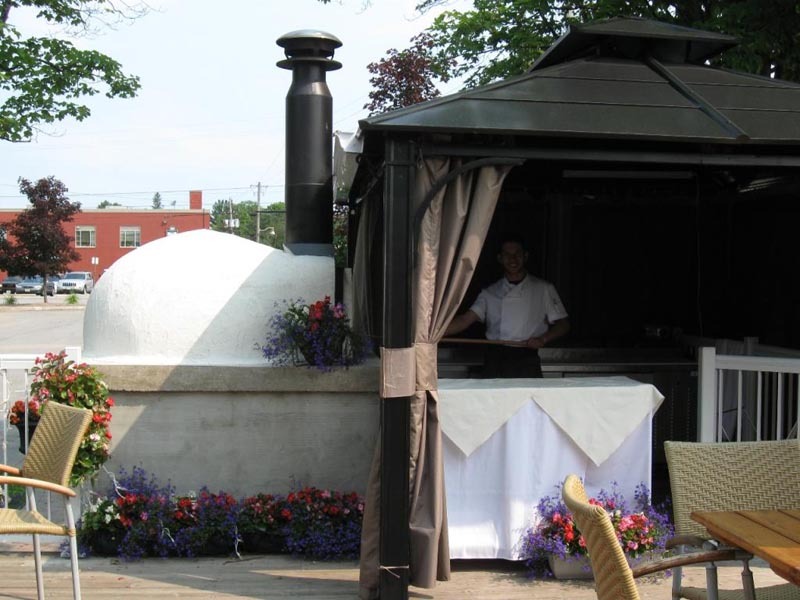 Janine plans to be at markets, festivals, and fairs catering from her Maximus mobile wood fired pizza oven to the lucky folks in her area.